Civic leadership is about explaining to people the policies of local authority its about explaining to people sources of resources for local councils. 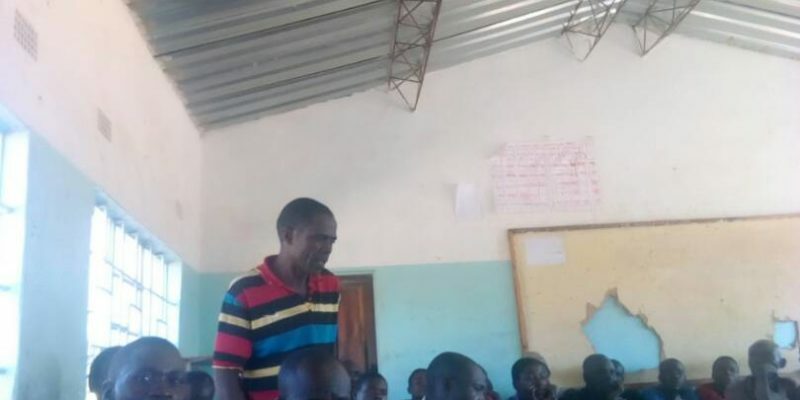 Its paramount for councillors that reside in districts or towns where the extractive industry has grown root deeply to tell the people who have been indeginous the resources that the councils receive from the mines. 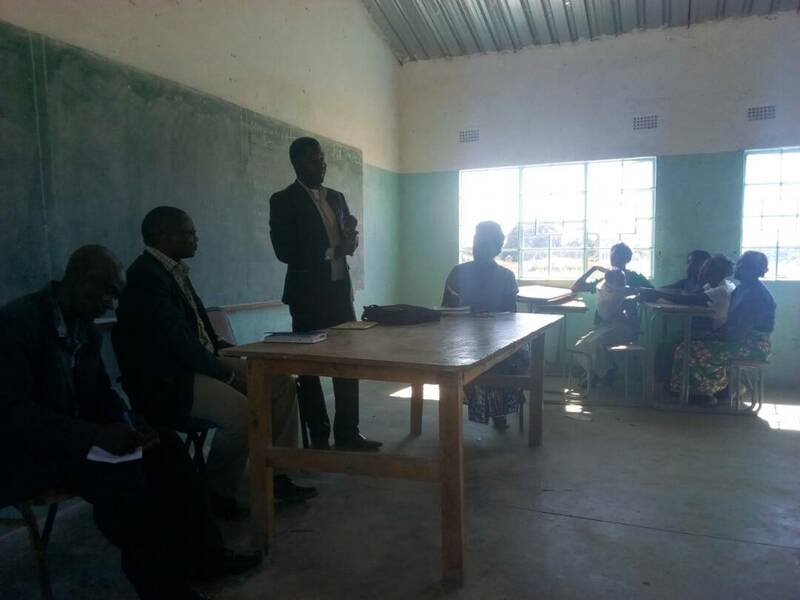 In the picture the councillor of Mumena ward held a meeting with the community if Lunsala to discuss the resources that Kalumbila council receives from the mines. And out of the said resources the council has put aside K300,000 per each ward for the development of the ward. The community also can submit there desire to see on what the would love to see as outcome of surrendering there traditional land.